Make sure your important patient information is readily available by going paperless and taking advantage of your electronic medical records system. Start off on the right foot by watching our recorded webinar! 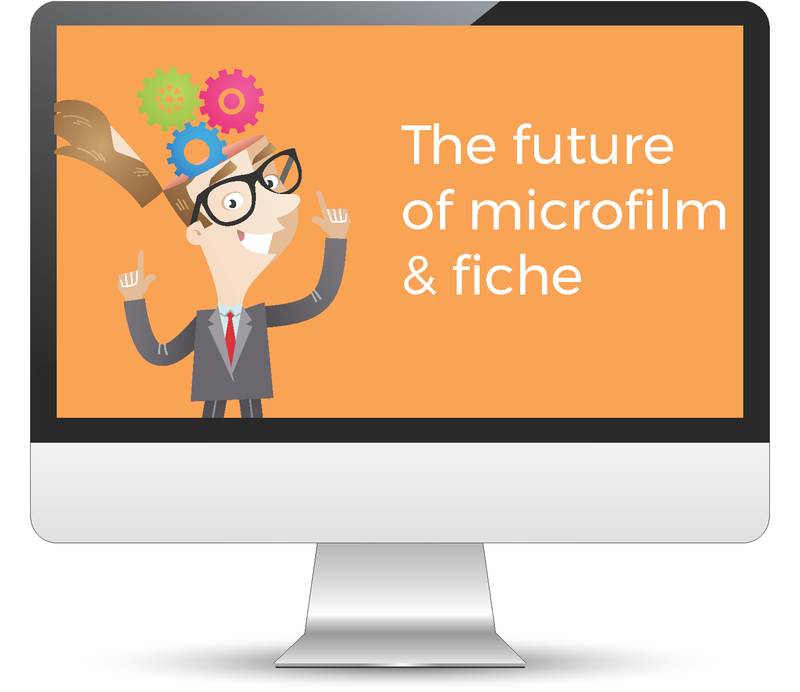 If your organization relies on microfilm, microfiche or aperture cards then you need to watch our Future of Microfilm webinar. If you're thinking about going paperless with your office documents and want some guidance on where to begin, we highly recommend starting with our recorded webinar!